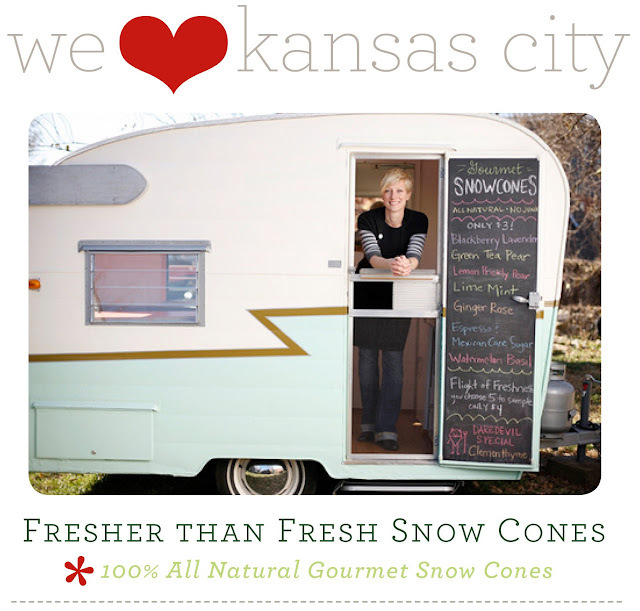 Learn more about Fresher Than Fresh on their website or Facebook, and check the schedule frequently as the location changes. 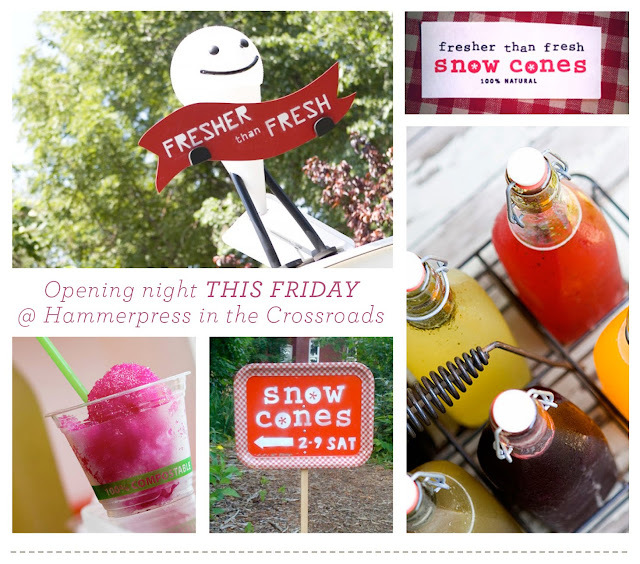 Opening night, Friday, May 7th, for First Fridays in the Crossroads District. Help owner, Lindsay Laricks, raise support for FTF here.